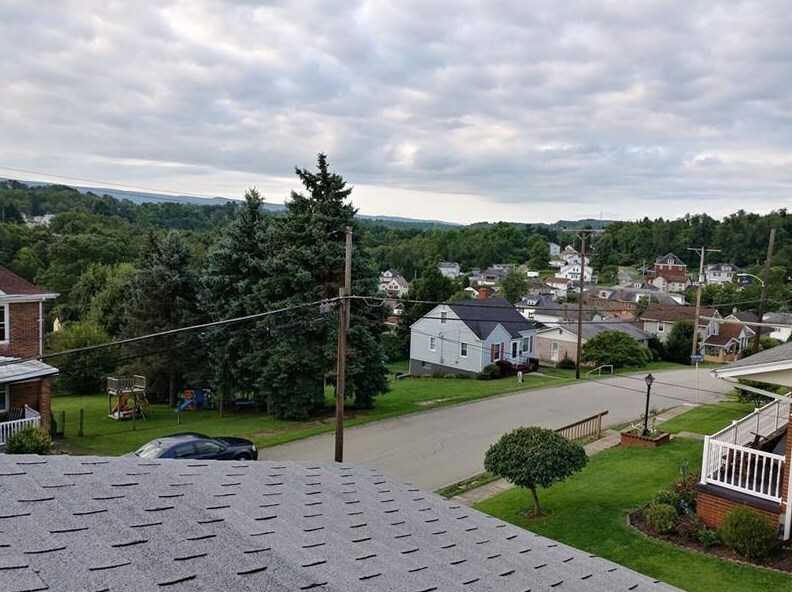 Picture yourself starting the day with a hot cup of coffee sitting on your front porch looking out across Uniontown to the beautiful cross on the Jumonville Mountain and then glancing to the right viewing the windmills in the mountains above Haydentown. 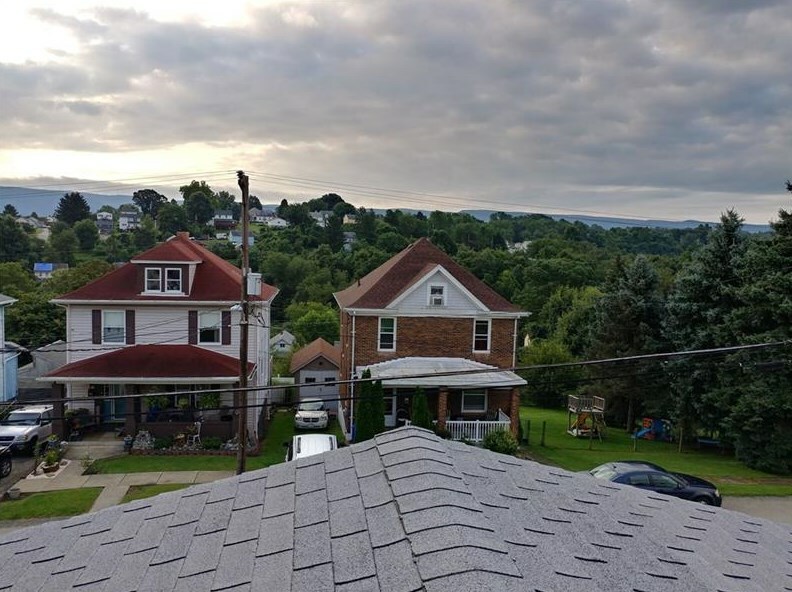 Beautiful views can be seen from many locations in the home and around the property as the home sits highest in the area. 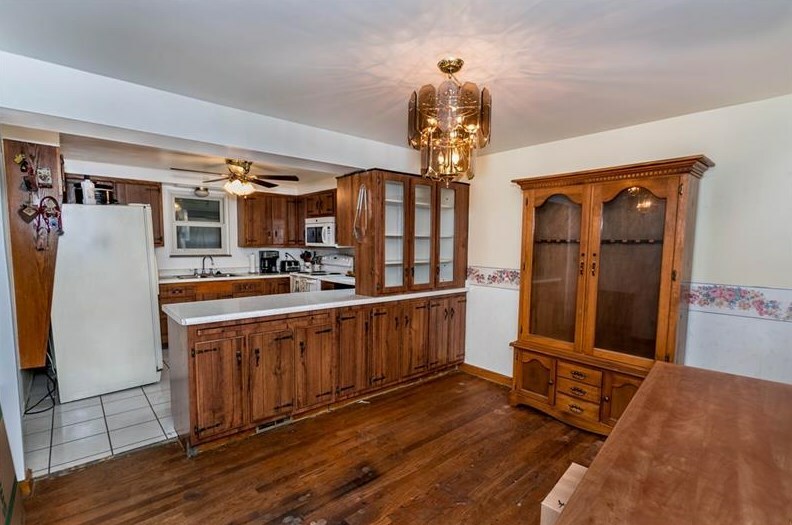 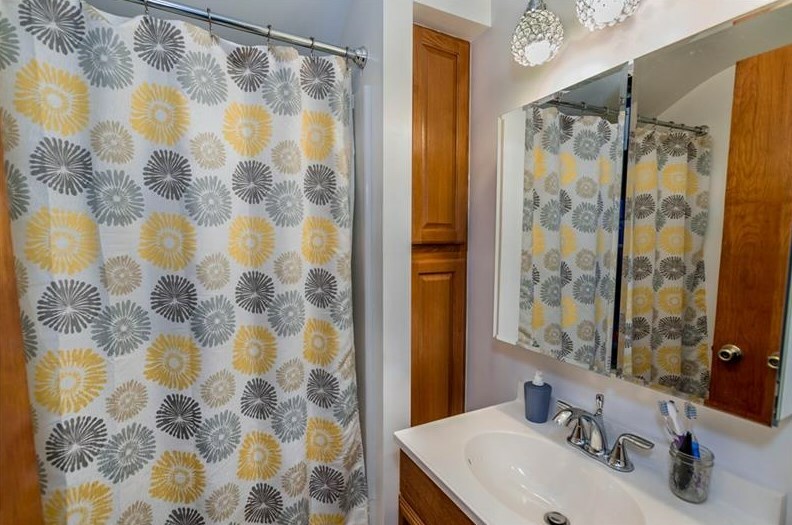 Hardwood oak floors, 3 bedrooms, 1 newly remodeled bathroom, 1 mechanics basement bathroom, large laundry room and detached 2 car garage with enough parking on the property to park 5 vehicles outside with walk in access to the home. 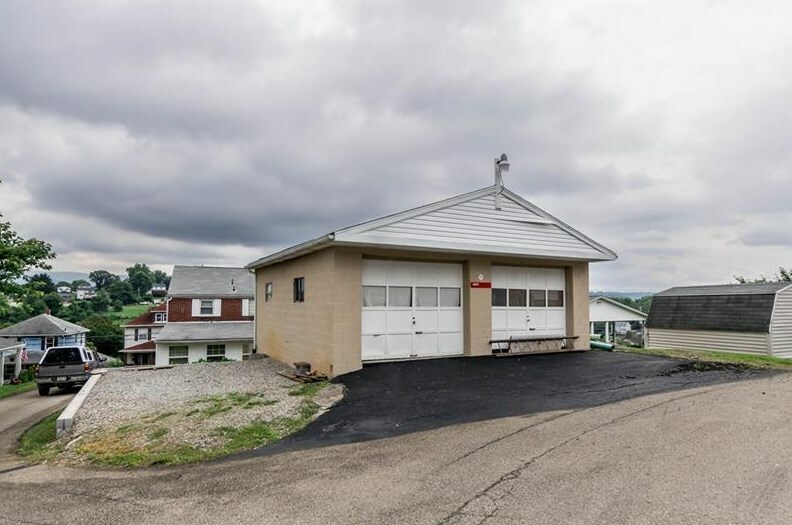 Newly constructed RV pad sits alongside the garage that is long enough for a large bus. 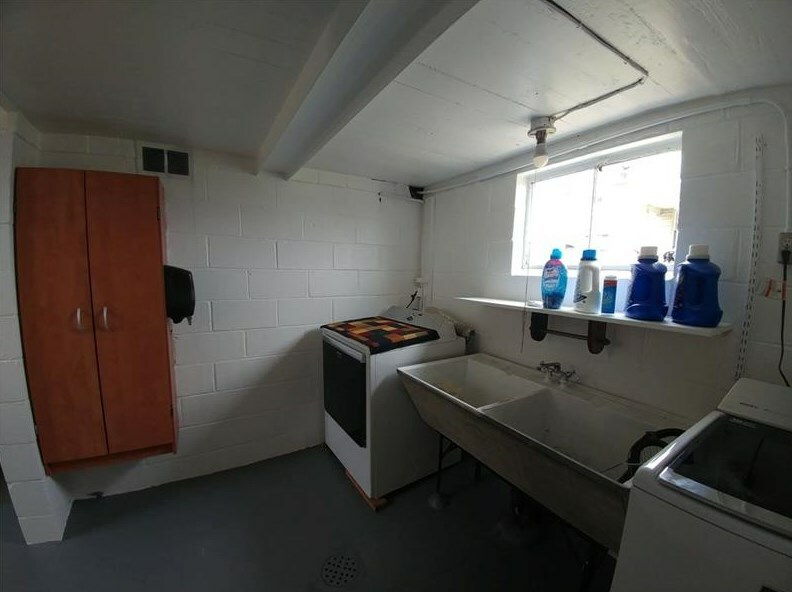 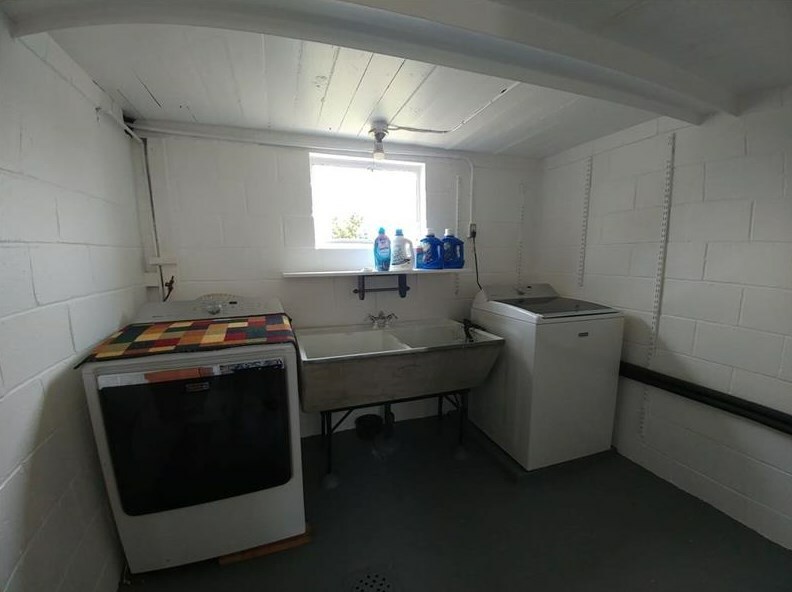 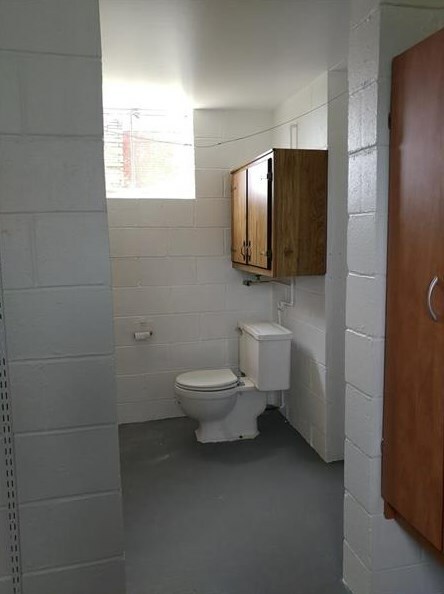 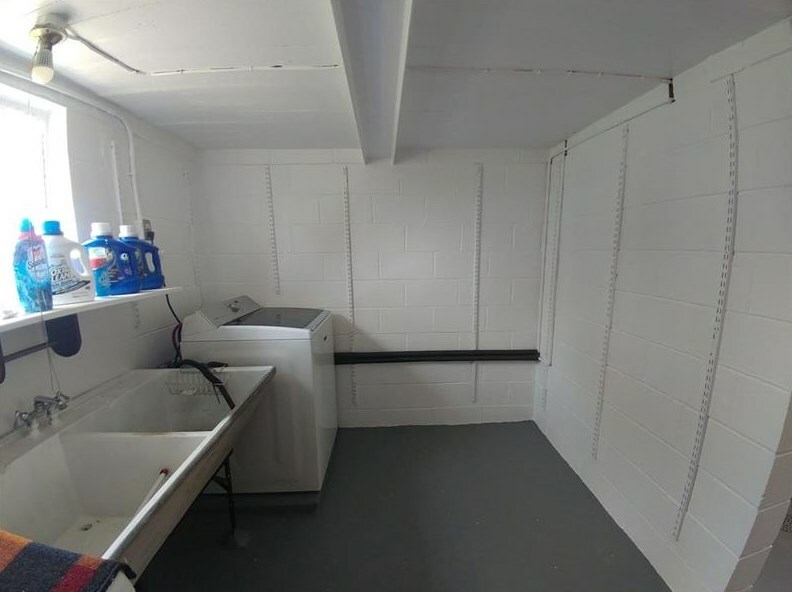 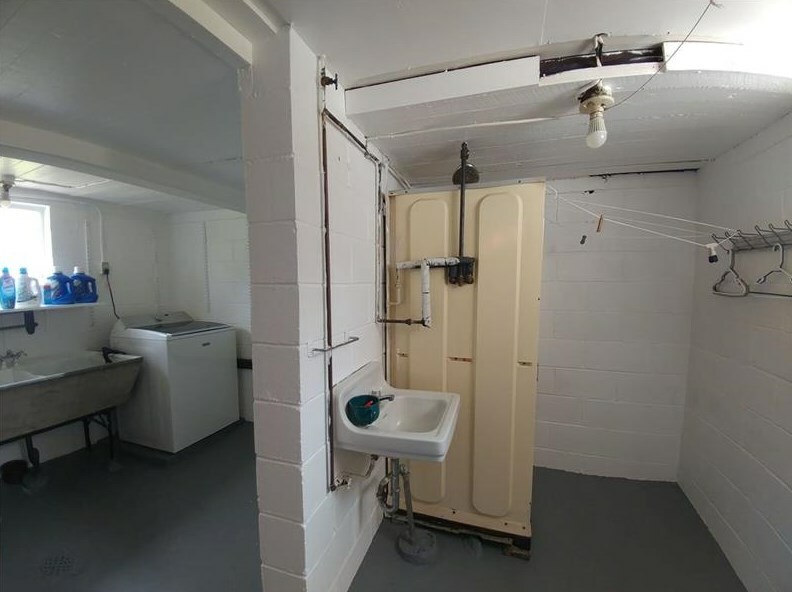 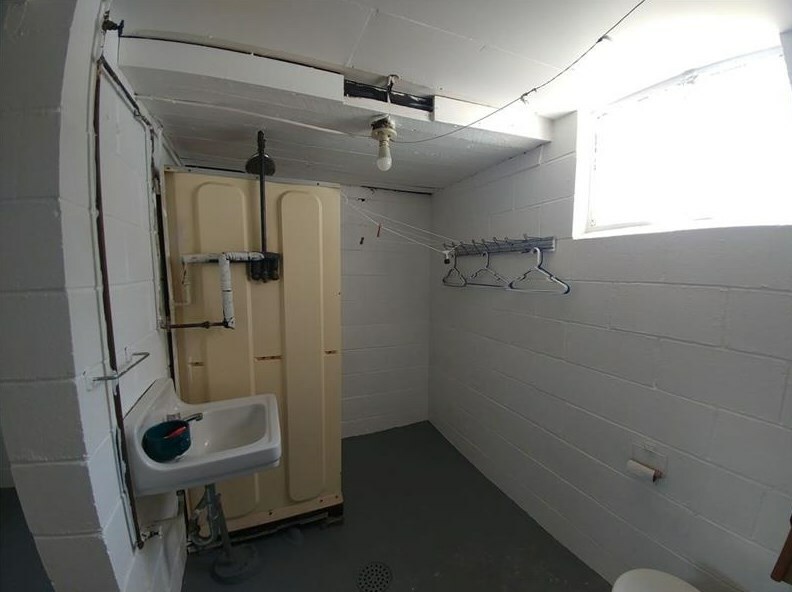 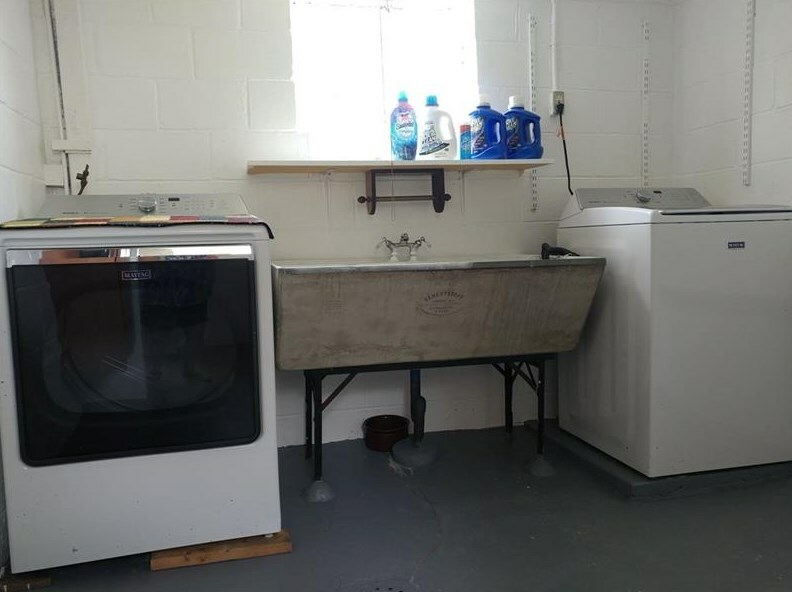 Full size basement under the garage with a toilet, water and gas line. 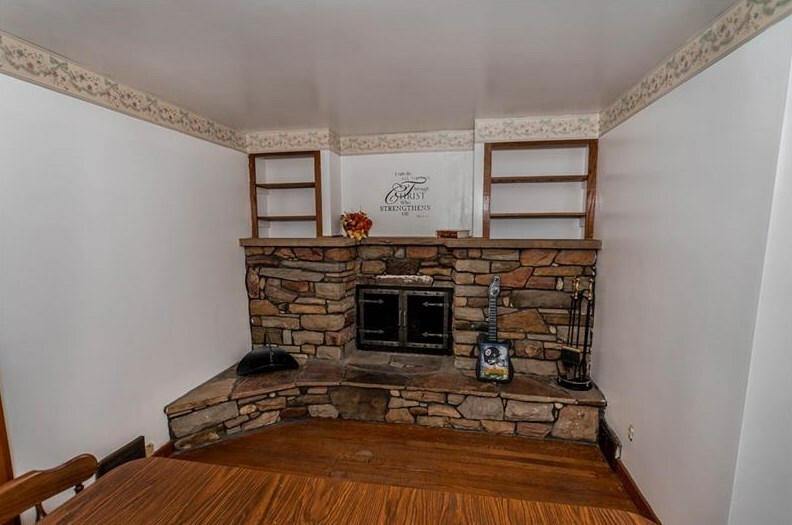 Sprawling entertaining spaces flow outside between the garage and the enclosed sun porch with gas heating. 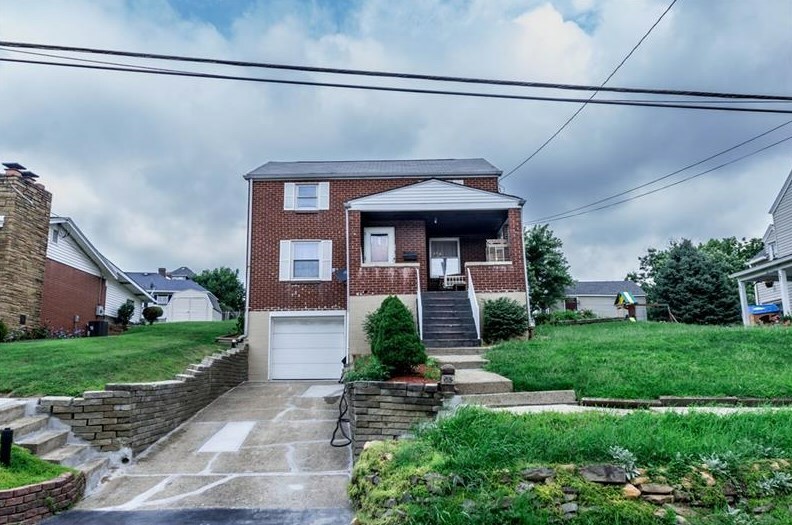 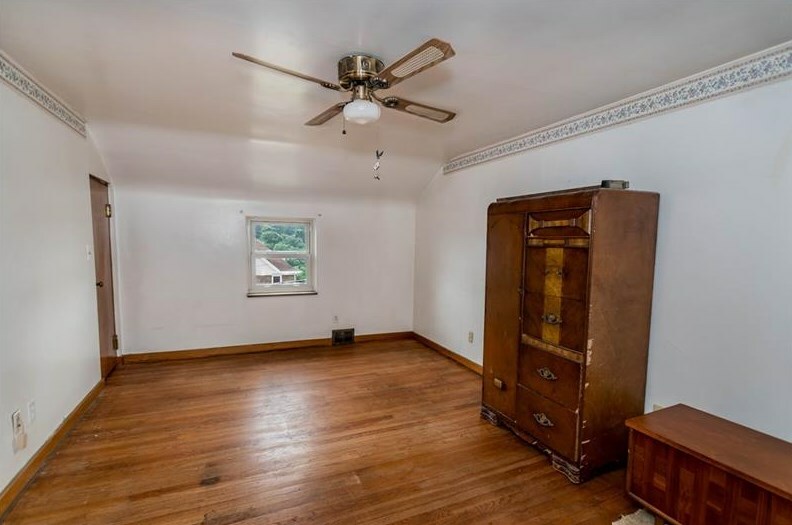 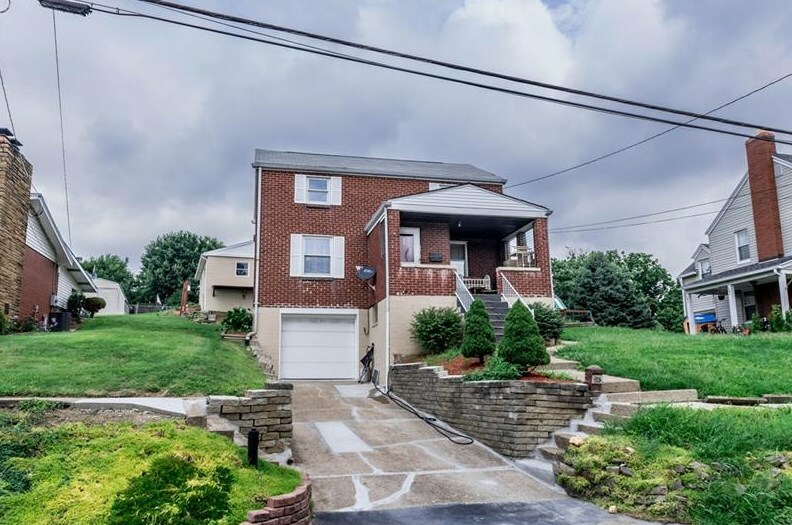 Driving Directions: Dixon Blvd to R/L on Vernon St.
38 Vernon Street, South Union Township, PA 15401 (MLS# 1354475) is a Single Family property with 3 bedrooms and 2 full bathrooms. 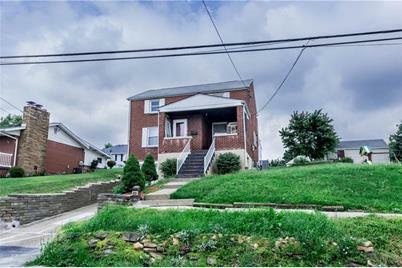 38 Vernon Street is currently listed for $129,900 and was received on August 10, 2018. 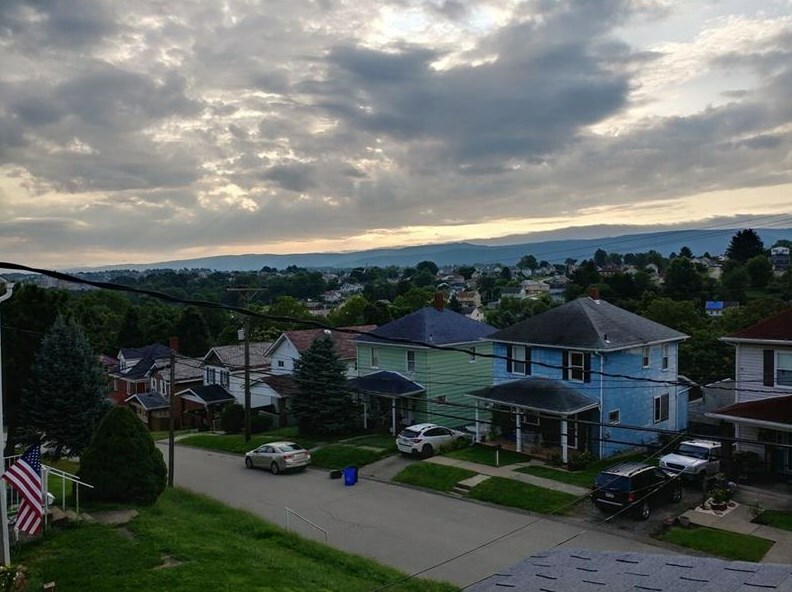 Want to learn more about 38 Vernon Street? 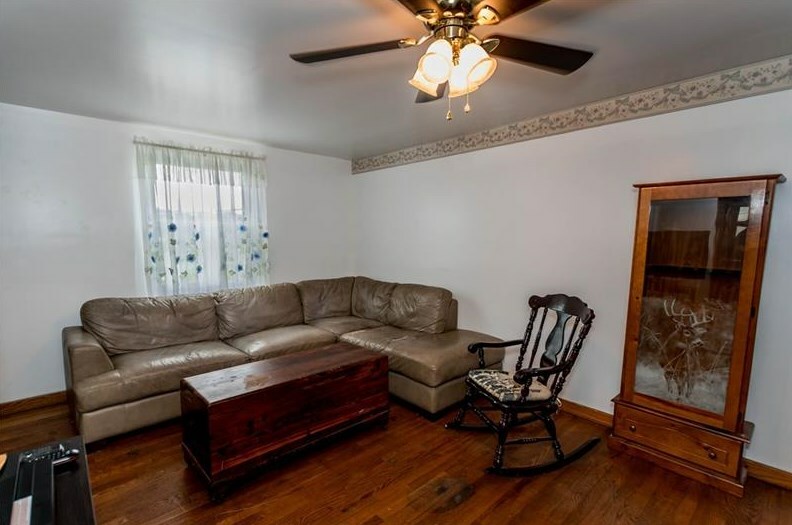 Do you have questions about finding other Single Family real estate for sale in South Union Township? 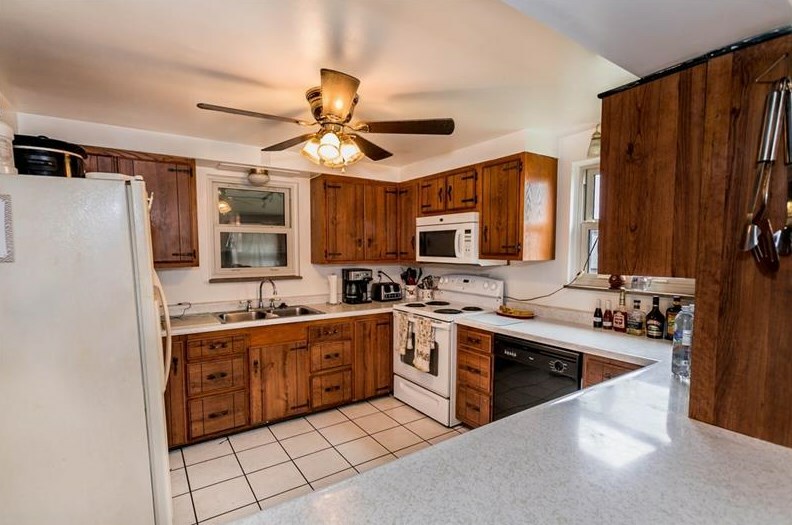 You can browse all South Union Township real estate or contact a Coldwell Banker agent to request more information.